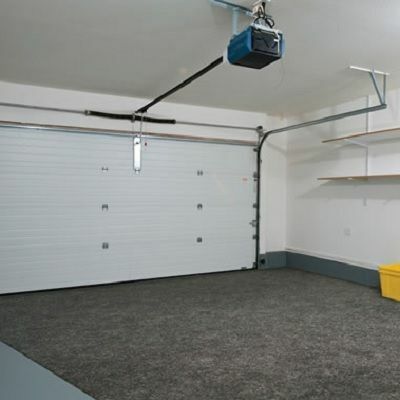 If you are looking for residential garage or screen door installations, services, or repairs, the team at United Raynor Overhead Door Corp. is here to help you. 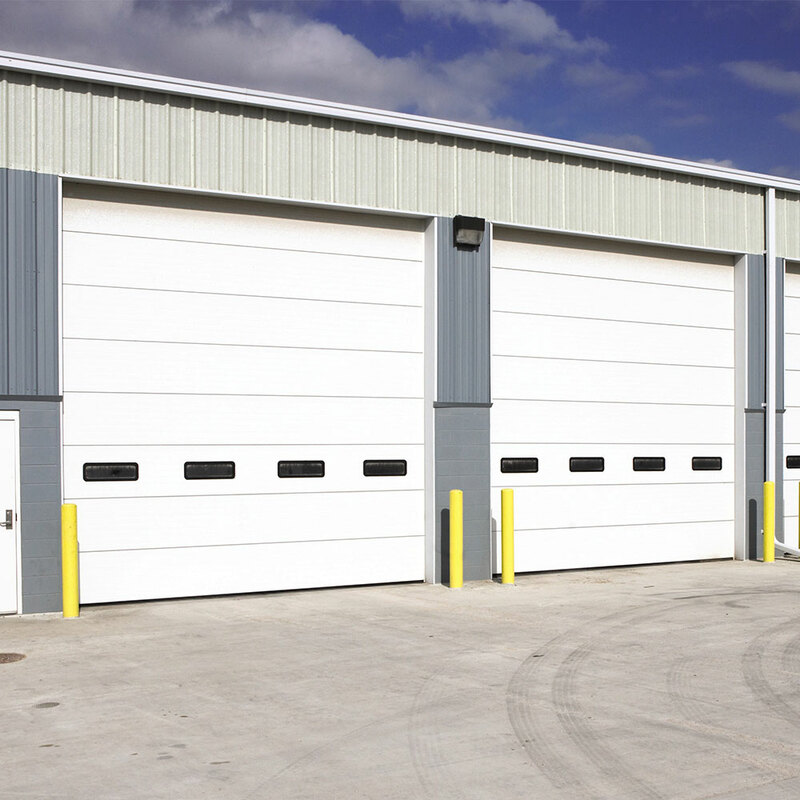 You can get installations service and repairs from the team at United Raynor Overhead Door Corp. If you are looking for parts for your residential or commercial garage doors and garage door openers, the team at United Raynor Overhead Door Corp. can help you. 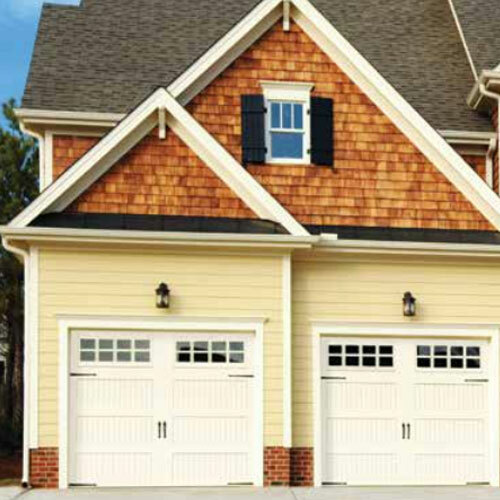 United Raynor is proud to provide the most comprehensive product offering in the industry, including residential garage doors and openers, commercial sectional, rolling and fire doors; and commercial operators. Because we have a full line of products for both residential and commercial applications, choosing United Raynor as the total solution means less paperwork, less time spent searching for products, and most importantly, it means peace of mind. Our customers take comfort in knowing they have a partner that they can depend on to provide them the right product for any project, any application. United Raynor understands that it takes more than quality products to keep customers coming back. It takes qualified installers, and United Raynor’s are second to none. Our installation professional’s have been thoroughly trained to install and service our doors and operators. Unlike some of our competitors, we don’t let just anyone represent our company. We keep a close eye on how our doors are installed.